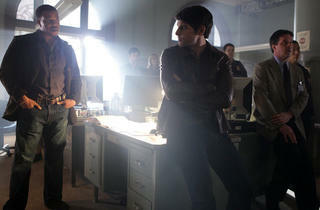 The supernatural procedural suffers from a poorly cast lead and a lack of wit. 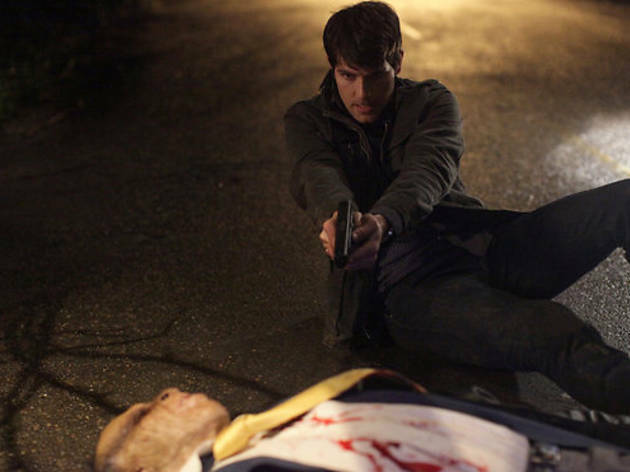 The second in this season's "fairy tales are real" dramas, Grimm takes a more conventional approach than ABC's Once Upon a Time, fitting the structure of a crime procedural onto its supernatural concept. 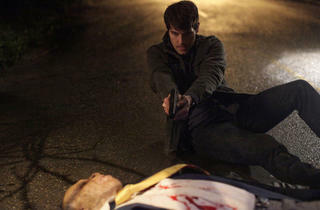 Detective Nick Burckhardt (David Giuntoli) gets an unexpected visit from his dying aunt, informing him of a dark secret about his family. He is a descendant of the Brothers Grimm who were, in fact, part of a family line that possessed the gift to identify monsters that exist amongst humanity. The stories that are told to children are actually something of a spotter's guide from the Grimms. 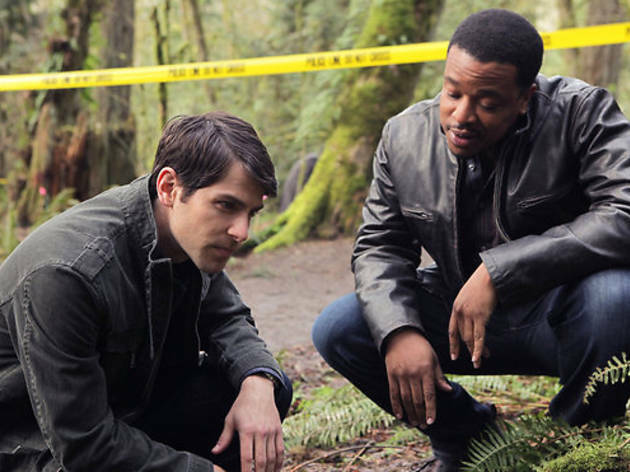 Fortunately for Nick, the case he and his partner Hank (Russell Hornsby) are working on allows him to test out his new-found role as monster snatcher as they track down a suspect that's been targeting women and girls wearing red hoodies. 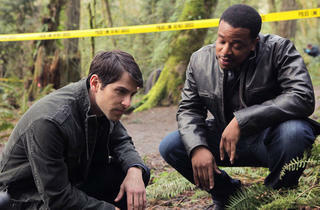 There's a lot of potential in Grimm's concept, but it fails to pay out. 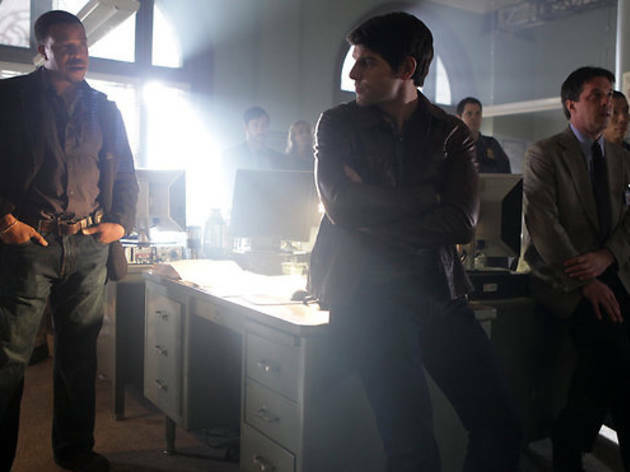 Producer David Greenwalt did an okay job managing the monster-of-the-week procedural in the Buffy spin-off Angel but the David Boreanaz charisma and sense of humor is severely lacking in Grimm's leading man. Aside from a spirited turn by Silas Weir Mitchell as one of the monsters, the pilot is lacking in any wit or self-awareness. 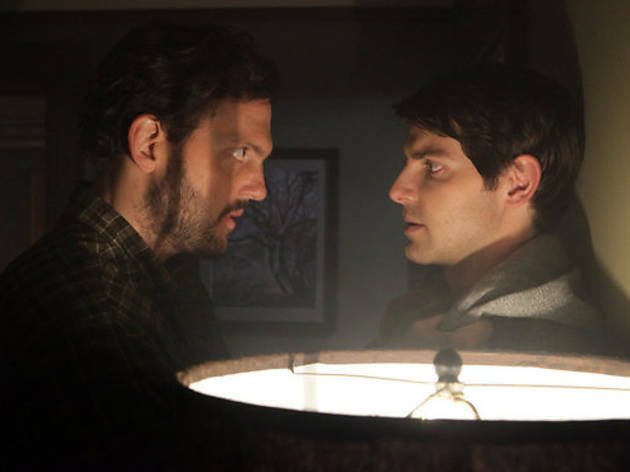 Grimm could have been fun, but it's so focused on being a structured, humorless, supernatural noir that it fails to even be entertaining. 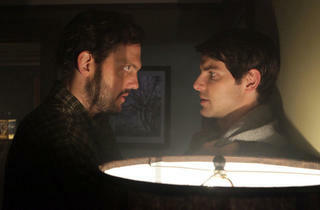 Grimm premieres Friday 8pm on NBC.